Tommy Car Wash Systems faces the future of the car wash industry, innovating daily and offering a revolutionary car wash lineup designed by industry experts Tom and Ryan Essenburg. 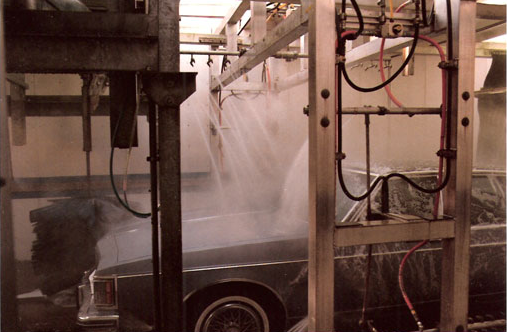 What is Tommy Car Wash Systems? Tommy Car Wash Systems is a team of passionate car wash professionals working to design the ultimate car wash template and operations system. 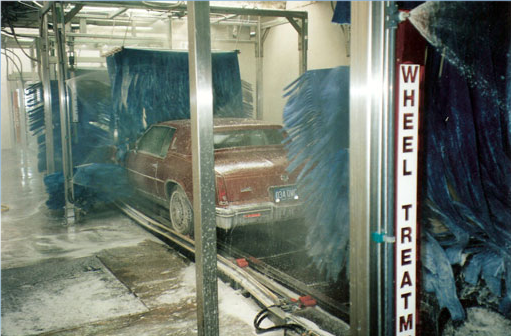 We provide industry leading car wash solutions including proprietary site designs, robust stainless steel car wash equipment, advanced Wash Club license plate reader packages, Tommy Transporter Dual Belt Conveyors, and high performance car wash detergents. Our team has assisted in the development of hundreds of some of the most successful car washes around the world and we hope to transform your business with our expertise and vision. 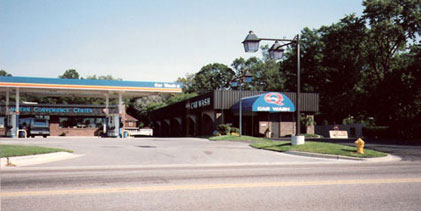 Jun and Sonny Essenburg launch the first Quality Car Wash with a dual rollover system located on 17th street in Holland, Michigan. After just a few years and great success they convert the wash into an automated 60' tunnel. Quality Car Wash opens its Eastown location on Holland's main street. To this day this location holds a record for washing 2,500 cars in a single day for two days, back to back. 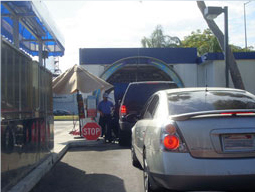 Quality Car Wash begins a long time relationship as a regional distributor for Hanna Car Wash Systems. 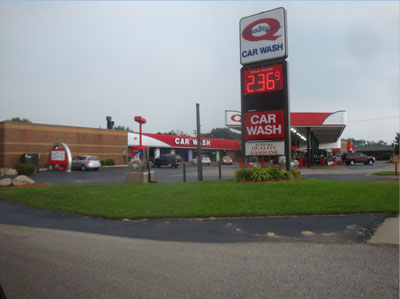 Quality Car Wash builds several new locations in Holland, Michigan. Quality also purchases several existing locations and renovates them for improved services and processing. Quality Car Wash becomes a customer and distributor of Peco Car Wash Systems Equipment after Peco leaves the Hanna Car Wash Systems organization. 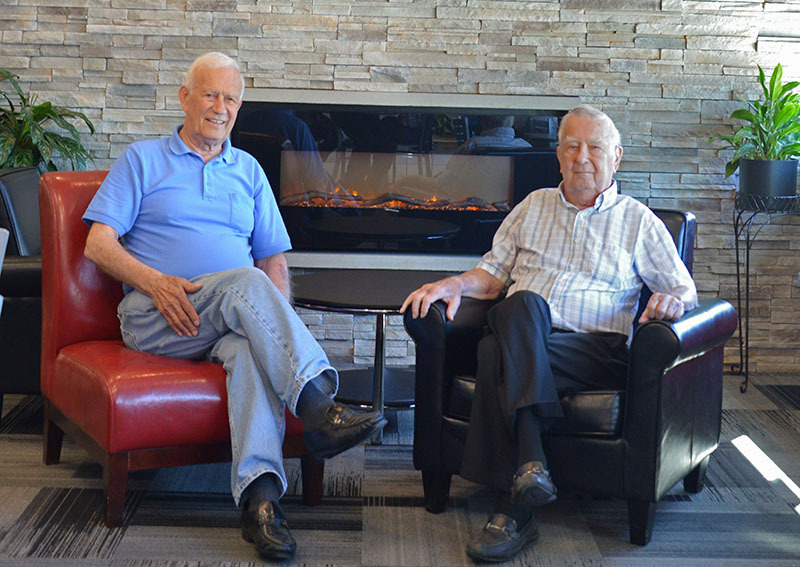 Jun and Tom Essenburg build and open a 180' Gas C-Store Car Wash originally equipped with Belanger, Peco, and Hanna equipment. 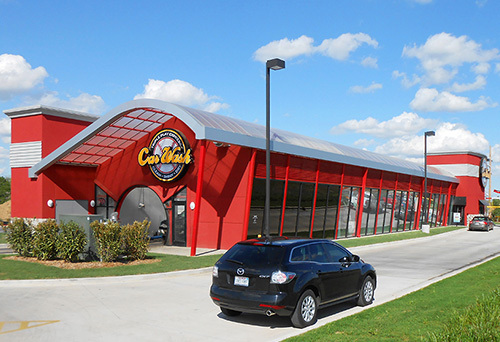 The site was the first to incorporate the Integrated Flight Deck System, which still grounds Tommy Car Wash Designs. At peak performance the site can wash up to 205 cars per hour. Tommy Car Wash Systems partners with A.V.W. Equipment and launches a national distributorship network, helping to bring cutting-edge A.V.W. 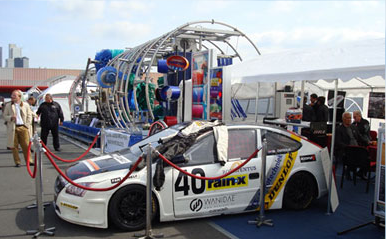 products to leading car washes in the United States and abroad. 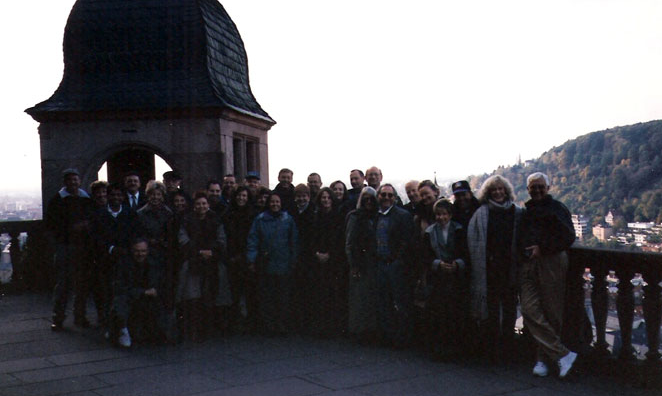 Tom Essenburg is invited to join The Enhancement Group, a collection of the top 21 car wash operators in the world who meet twice a year to discuss new ideas and current events in the car wash industry. 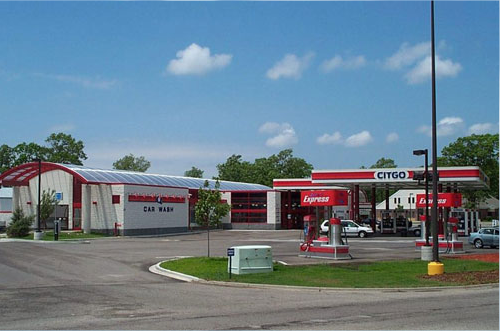 Quality Car Wash’s six West Michigan locations are reorganized, dividing ownership between Grand Rapids and Holland regions. Tom Essenburg launches the Tommy Car Wash Systems equipment line as a new signature series equipment package for top operators. The launch is highlighted in the grand opening of Tommy's Express, a full service wash converted to an Express car wash in Grand Rapids, Michigan, as well as a brand new Quality Car Wash Gas C-Store Carwash model with a barrel vault, clear acrylic roof located in Muskegon, Michigan. 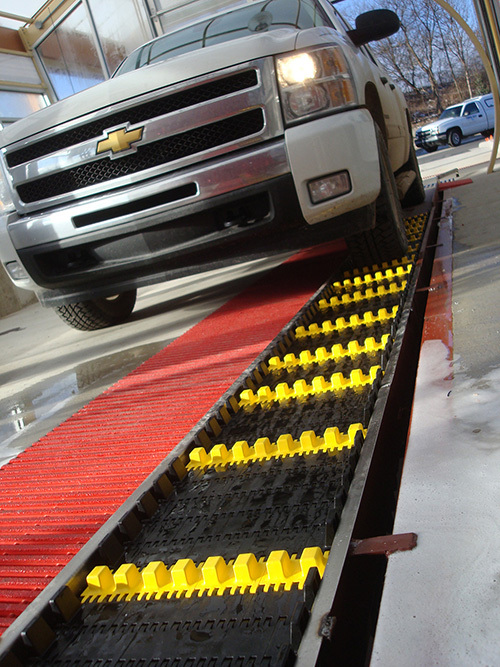 Tommy Car Wash Systems and A.V.W Equipment develop and install the first ever wet tunnel belt conveyor (Now the Tommy Transporter™) at Quality Car Wash's Eastown location. 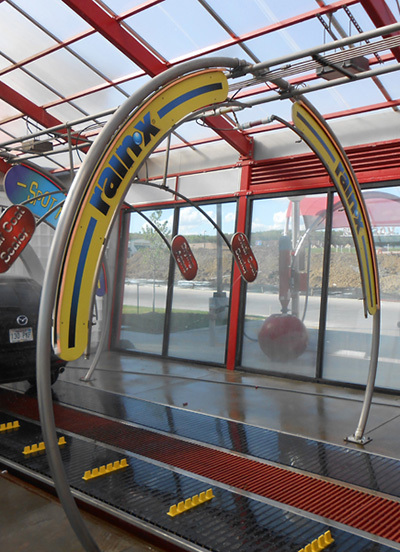 Tommy Car Wash develops the 'Rain-X® Arch' dispenser kit and launches a national sales campaign in partnership with Ecolab Inc.
Tommy Car Wash Systems reaches a milestone, installing the 100th Tommy Equipment Package. Tommy Car Wash Systems goes global, establishing relationships with seven European distributors and taking the continent by storm with a full size equipment demo at Automechanika in Frankfurt, Germany. 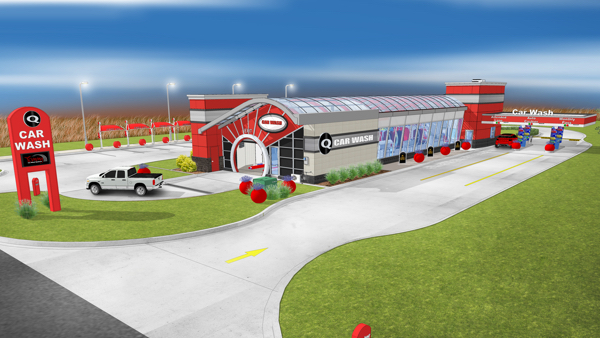 Tommy Car Wash Systems announces a plan to develop a complete lineup of site models: the Totally Tommy buildings. Models today include our Express, Flex, Mini, and Gas C-Store designs. 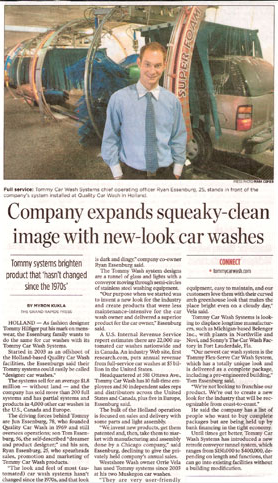 Tommy Car Wash Systems headlines local newspapers, receiving notice as one of the most innovative global organizations in West Michigan. Tommy Car Wash Systems patents the car wash POD System. 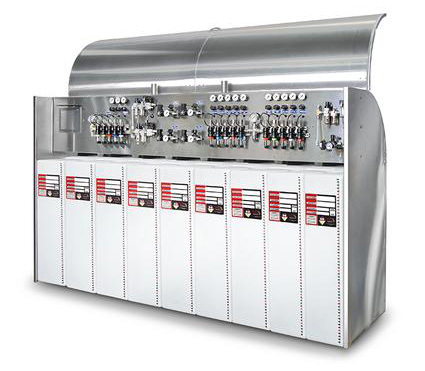 This modular control setup changes the format and design of a car wash bay, collapsing components into a single unit, saving space, and improving operations. 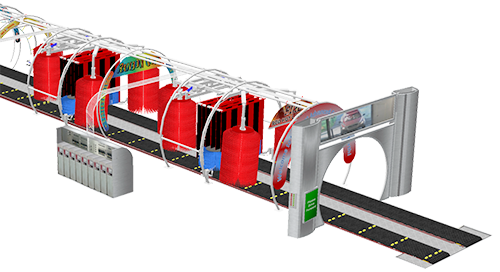 Tommy Car Wash Systems breaks into the inbay carwash market with conveyorized conversion packages, allowing operators to convert existing sites into fully functional car wash tunnels using belt conveyor technology. 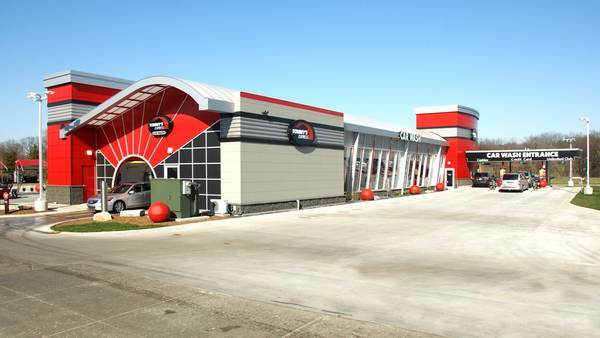 Tommy Car Wash Systems completes the first freestanding Totally Tommy Express site design in Tulsa Oklahoma. The Totally Tommy site design is updated and revised with new features, updated technology, and architecture. Orders are placed and independent Totally Tommy washes begin operation around the United States. 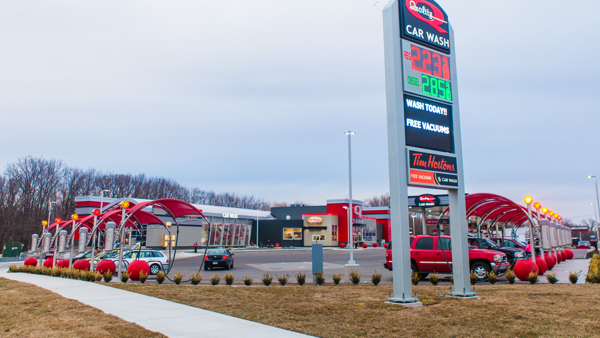 Quality Car Wash opens their 6th location, a Totally Tommy Gas Wash C-Store in Holland, MI. This 'Waverly Site' goes on to achieve record breaking success, processing 419,000 total vehicles in its first year of operation. The 'Tommy's Express Car Wash' franchise is inaugurated as a sister car wash company supported by Tommy Car Wash Systems. 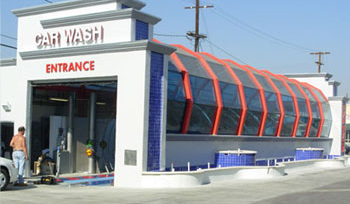 Tommy’s Express car washes feature the Totally Tommy building design and a complete Tommy Car Wash Systems equipment package. Tommy’s Express Rivertown, a premiere Totally Tommy’s Express model in Grandville, MI, is completed. 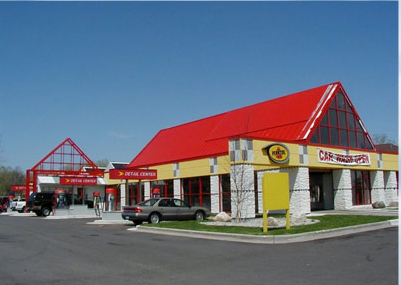 Tommys Express operates five separate locations across the USA. 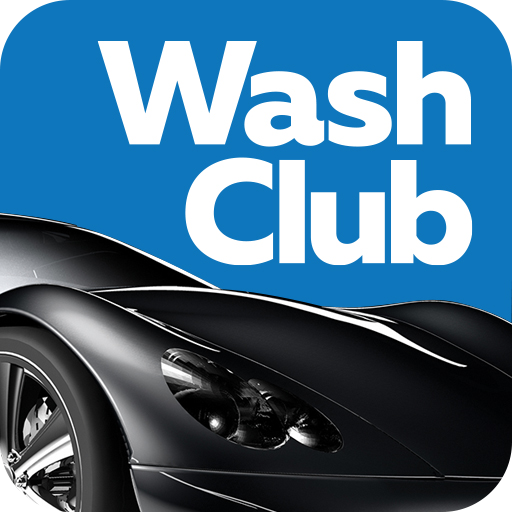 Wash Club, an advanced licensed plate reader system designed to support car wash club membership programs, is introduced to the car wash market.